Everyone knows the benefits of eating fruits and veggies, but it is often difficult to make your kids understand why their diet should include healthy greens. It is sometimes easier to make them eat carrots and potatoes – and sometimes broccoli too – but most kids just do not like other important veggies. You have to learn more about healthy greens for kids and educate yourself about different ways to prepare those veggies so that your kids would appreciate the taste. Why Is It Important to Eat Greens? Studies have found numerous benefits of eating fruits and veggies, and experts suggest that kids over 9 years of age should eat at least 2 cups of green veggies per week. These vegetables are extremely rich in important vitamins and minerals that promote better growth in children. Another good thing is that dark leafy greens are quite low in calories, with a half-cup serving offering up to 10-25 calories only. Your kids will get loads of vitamin C, vitamin A, folate, calcium, magnesium, vitamin K, iron, and antioxidants. These nutrients help support proper growth and lower their risk of developing any health problem. These vitamins and nutrients play so many roles from supporting your immune system and promoting good vision to regulating blood pressure and preventing the risk of many types of cancer. Therefore, it is a great idea to opt for healthy greens for kids. You can eat raw cabbage and have it cooked in different ways. You should seriously think of including it in your family's diet because it is a rich source of vitamin C, vitamin K, and fiber. It also provides you with sulfur that helps your liver neutralize toxic substances. It is great to make your kids eat cabbage in place of tortillas. 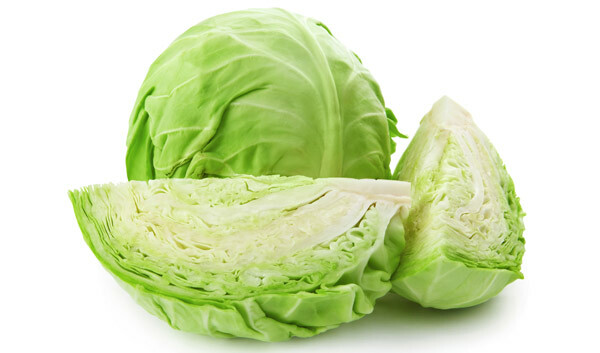 You can wrap a variety of foods into a cabbage leaf – you can fill it up with some rotisserie chicken, black beans, avocado, and cherry tomatoes to make your kids fall in love with it. 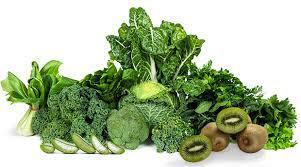 It serves as a great source of folic acid, vitamin C, K, and C. These vitamins are beneficial for your eyes and blood. It also provides your kids with an amino acid called asparagines, which helps detoxify the body. 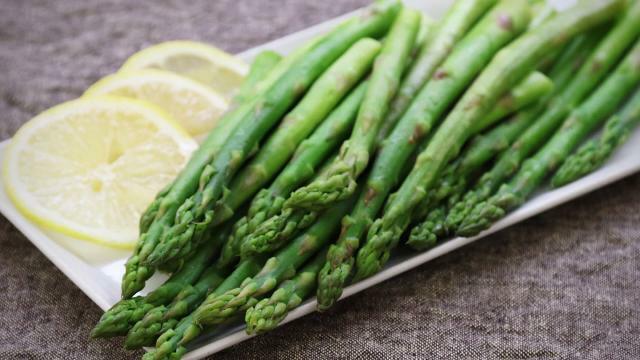 Asparagus tastes great on salad, but it can also be sautéed with some brown sugar and butter. You can make sticks by wrapping bread dough around asparagus and baking it in the oven. When cooking asparagus, you have to ensure that you do not overcook it because it will spoil its taste. Most kids like kale in all its forms, including frozen, cooked, or blended kale. It provides your kids with sulfur that is essential for liver function. This leafy green, cruciferous veggie is among the healthy greens for kids because it contains minerals, B-vitamins, and iron. 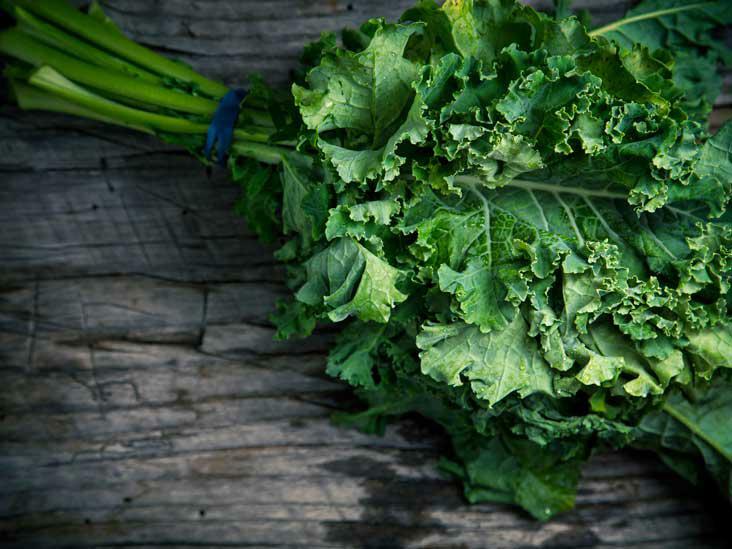 Interestingly, you can give kale to your infants – they can have it if they are over 9 months of age. It promotes blood production in kids and improves their eyesight as well. You can use kale to make smoothies, ice cream, chips, and popsicle to make your kids love it. 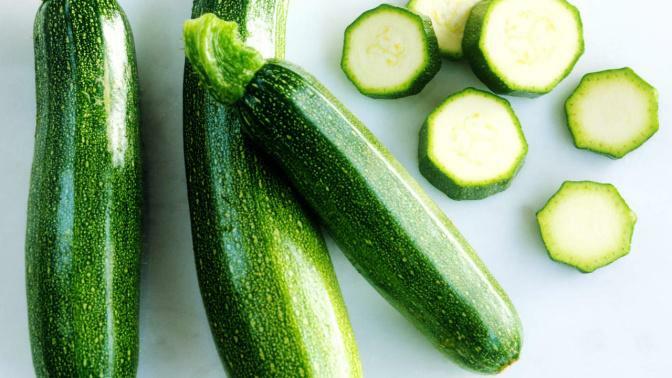 It is one of the most popular varieties of summer squash and its mildness makes it work well in different recipes. It contains iron and supports the production of red blood cells. It also has antioxidant properties that prevent oxidative damage in the body. You can use it in anything from muffins and chocolate cake to chips, pancakes, and even pasta. 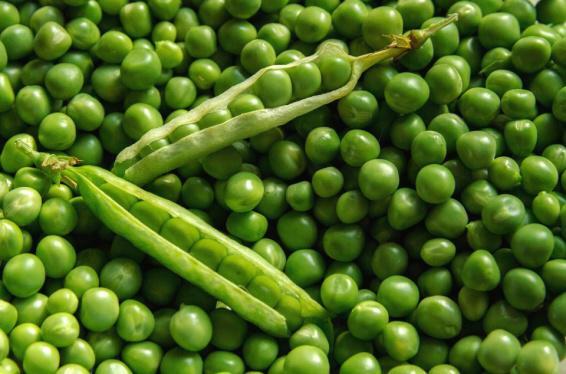 Peas are a rich source of healthy carbs, protein, and fats, and they also provide your kids with important B-vitamins. The good thing is that most kids love peas and do not mind eating it in different ways. You usually do not have to be very creative here, but you try different types of salads with cheese, grapes, and carrots added to them. Consider braising mustard greens and collard greens "low and slow" to help neutralize the bitterness. You can also add a pinch of sugar when you are almost done with your cooking. Removing the tough stems will significantly reduce the cooking time. Select the right variety of kale to ensure it cooks well and provides important nutrients to your kids. You can opt for tougher curly kale to add in stews and soups. For salads, opt for baby kale only. Do not boil your veggies but consider sautéing them. You can enhance their flavor by sautéing them with onion, olive oil, and garlic. You can also add chopped nuts to them to make them even better for your heart.